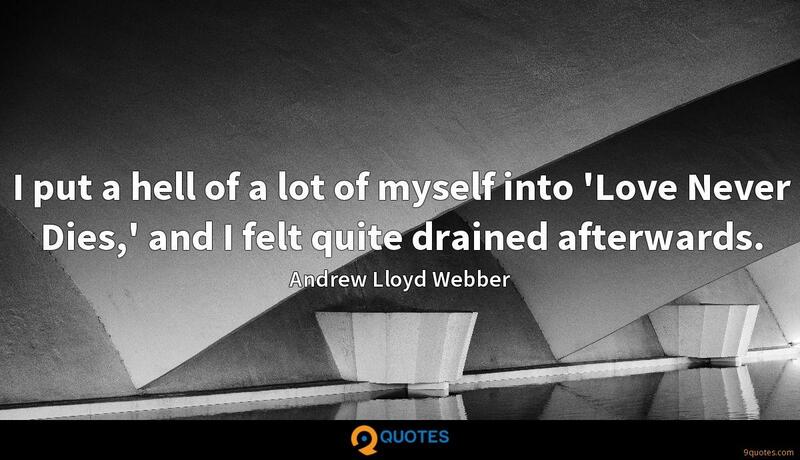 Andrew Lloyd Webber Quotes. 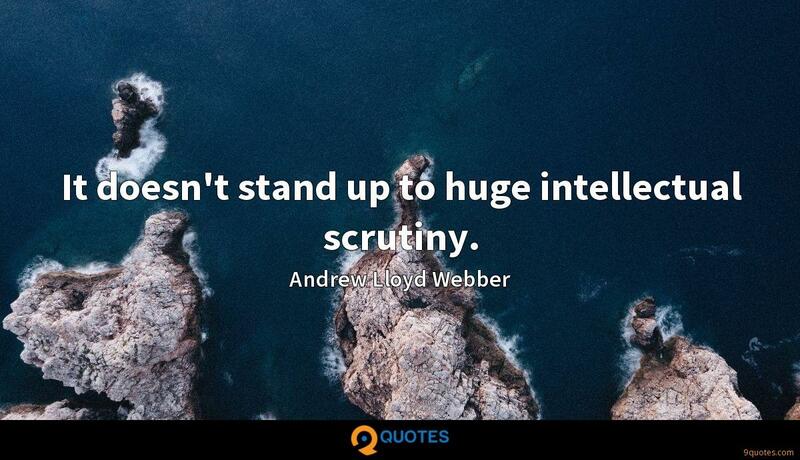 9quotes.com, 2018. http://www.9quotes.com/quote/andrew-lloyd-webber-530289, accessed 22 April, 2019. 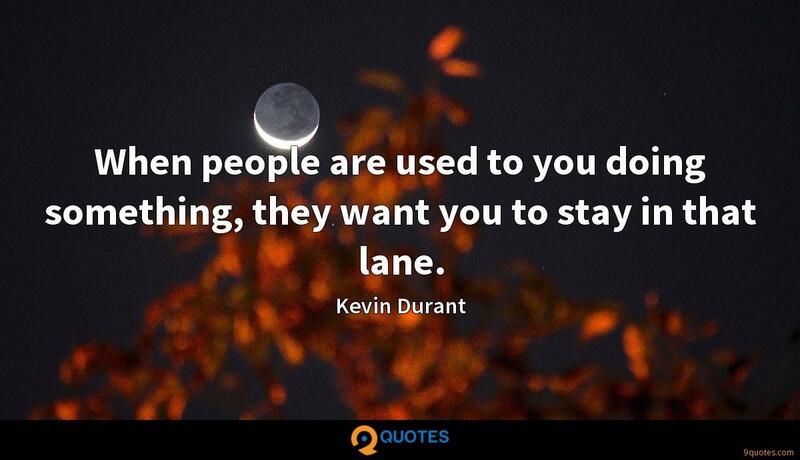 When people are used to you doing something, they want you to stay in that lane. I grew up with four T.V. channels. If you missed a show, you missed it. You gotta wait a week for the next one. 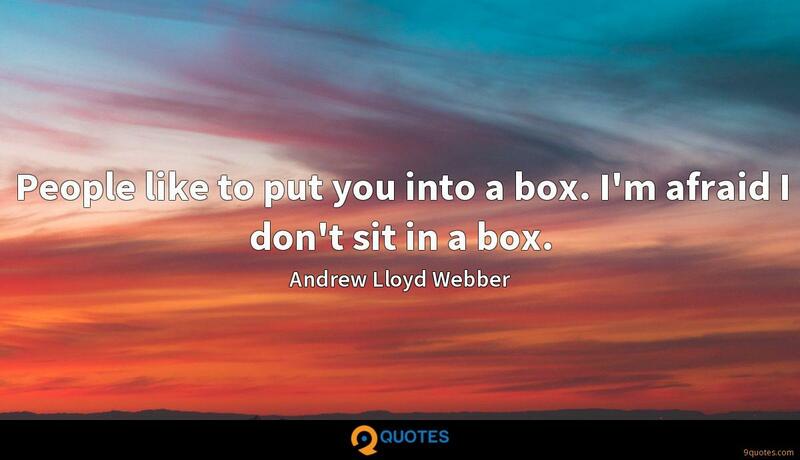 I'd mail-order books: take a quarter, get an envelope, send off for it and wait until it arrived. I grew up waiting for things. 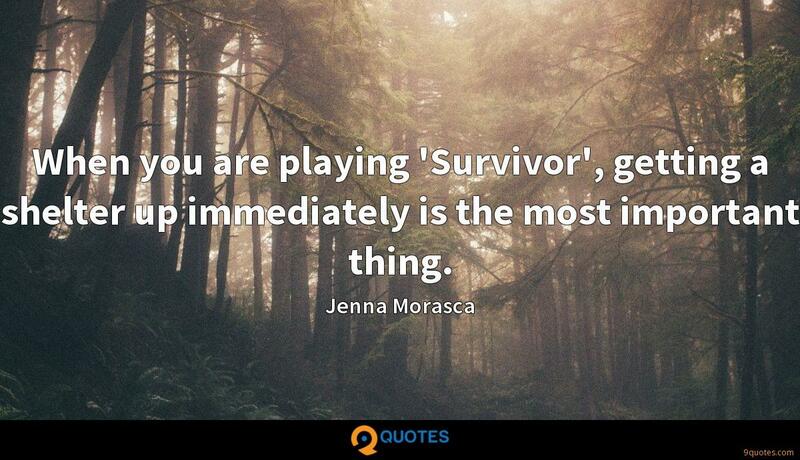 When you are playing 'Survivor', getting a shelter up immediately is the most important thing. 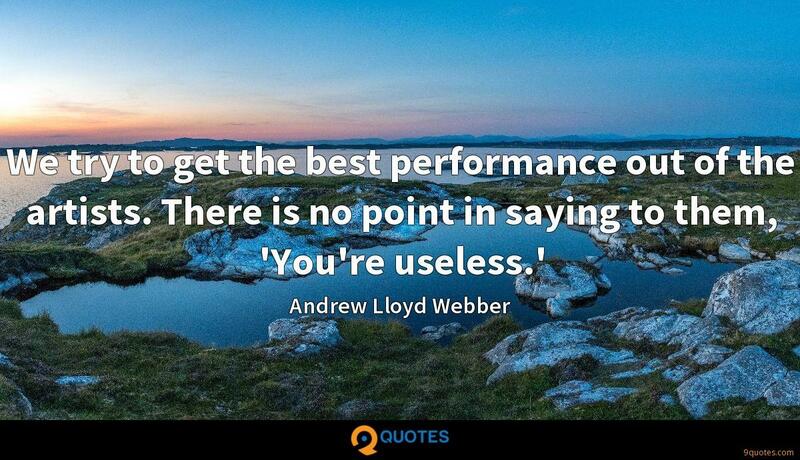 Poetry is partly sympathy, don't you think? 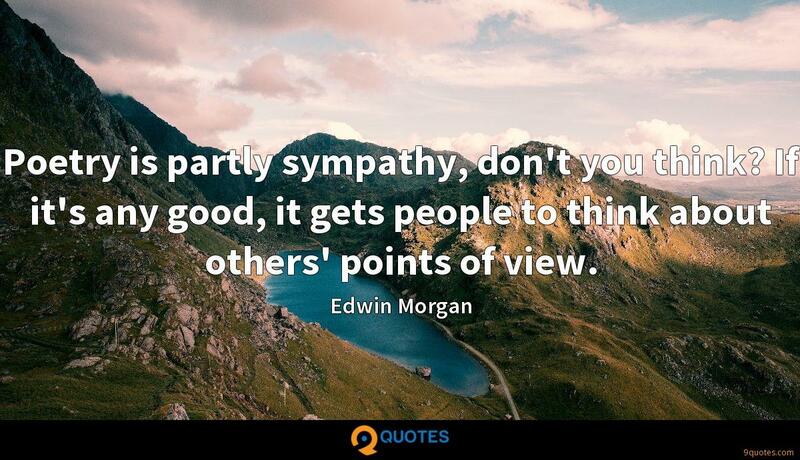 If it's any good, it gets people to think about others' points of view. I'm a ladies' man who can never make love. 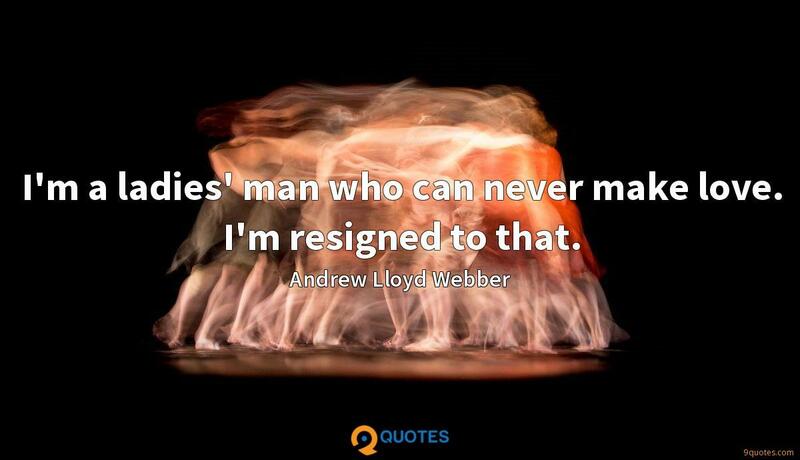 I'm resigned to that. What I can't tell is, I don't know if there's a subliminal resistance to the idea of a sequel to 'The Phantom of the Opera' anyway.